Fuel Card Services has teamed up with Applied Driving Techniques (ADT) to offer fleet operators a free Compliance Health Check. This offers major cost savings, fewer road collisions and protected corporate reputation. It reveals how well a fleet complies with health and safety, duty of care and other relevant legal requirements, suggesting corrective action. Few fleet operators appreciate the degree of risk involved in driving for work. A driver covering 25,000 business miles annually is more likely than an agricultural labourer to be killed while working. The chief benefits for fleets of legal compliance are dramatically fewer and less costly road incidents. 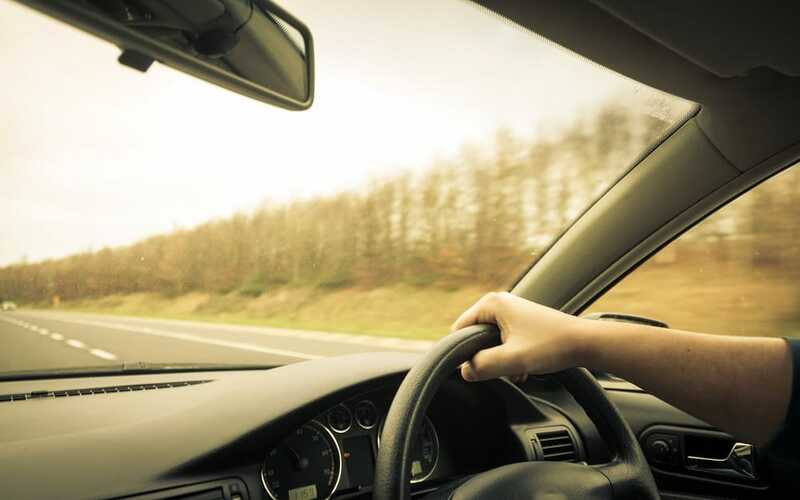 Full compliance also involves addressing poor driver behaviour, bringing added benefits in terms of reduced vehicle wear and tear and improved fuel consumption. For your free, no obligation audit please click here.